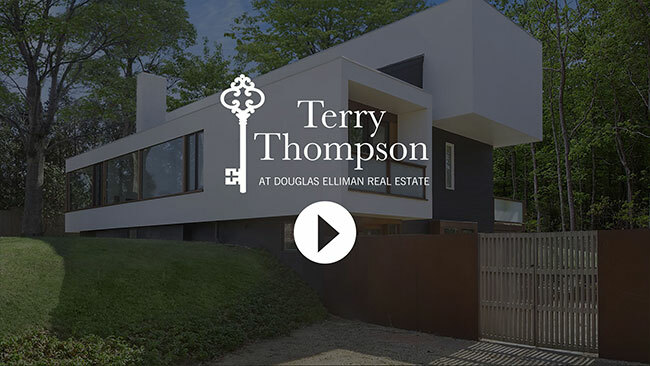 In today’s fast-paced world visual media is more important than ever. 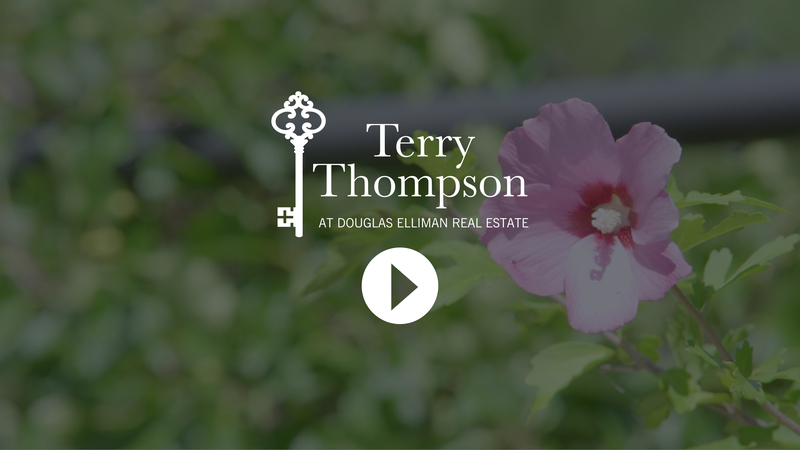 For the client on the go video can be the fastest and most efficient way to captivate an interested party. 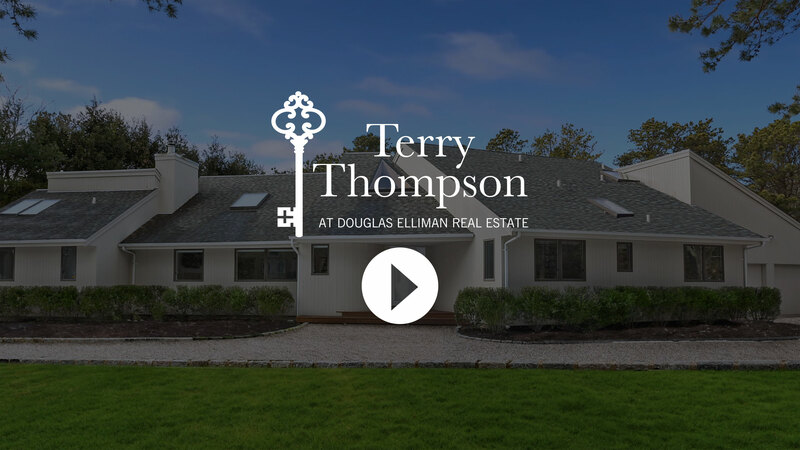 Below, Terry invites us all into her world of Hamptons Real Estate. 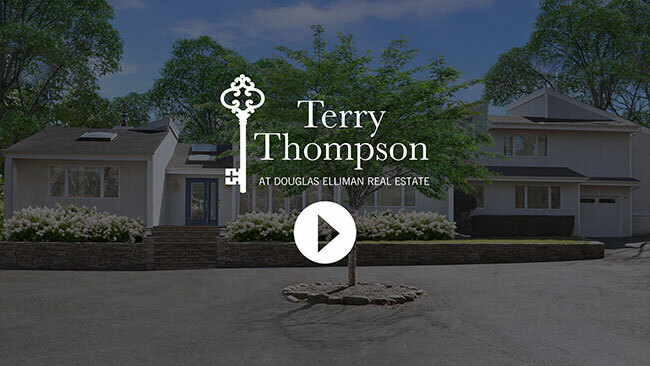 Sign up to Terry’s mailing list below to stay current on all new video installments of Terry’s Hamptons Real Estate.